The Wilburn Company’s Quality Control program consists of a Quality Control Manager and Quality Control inspectors that are specific to a group of facilities or a specific client, depending upon the scope of work. These teams are trained in accordance with our high standards to provide premium quality assurance. Each Quality Control manager files inspection reports which go directly to the VP of Operations and then to the President of the company. This process results in company-wide transparency and accountability for performance, and it’s what allows us to provide quality assurance cleaning in MD and throughout the region in a way that’s consistent and dependable. The Wilburn Company has seen excellent results over the last several years of this program implementation, and we continue to enhance the process by using life cycle improvement. Our company utilizes the newer GS-42 equipment technology and Green products. These enhance our front-end services, while at the same time protecting health at our sites with little-to-no impact on the environment. Green Cleaning chemicals that have no VOCs (volatile organic compounds), making for a healthier work environment. Microfiber rags, mops, and shampoo bonnets that reduce paper waste headed to the landfills. At The Wilburn Company, our quality assurance program extends across all of the industries we service. From government facilities, to commercial sites, to REITs, you can be confident that your site will be kept in the highest state of cleanliness possible. Additionally, as a GS-42 Green Cleaning Certified Company, we take seriously the environmental consequence of traditional cleaning practices. Green Cleaning also helps ensure that occupants remain healthy, and can even increase the lifespan of buildings. 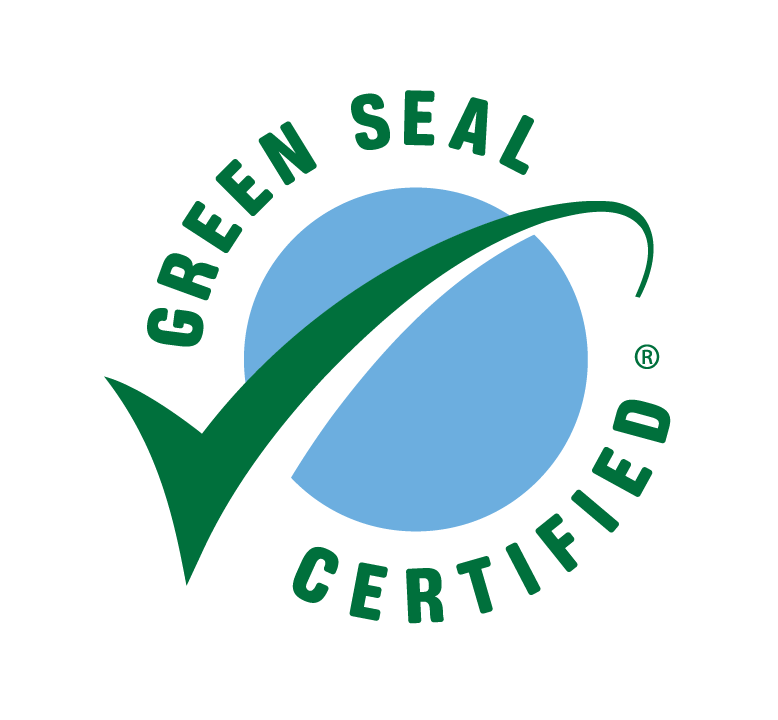 These are just a few of the reasons why we are proud to carry the GS-42 Green Seal. Learn more about our Green Seal Cleaning Services.